it is because of you all!!! this weekend, and made this card. that I'd LOVE to be a part of! color around and you never really know what it will look like sometimes. Glad to hear your mom is doing better Kimberly!! YAY! Hi Kimberly, I'm so glad your Mom is doing much better. I know that it's a big relief for you. 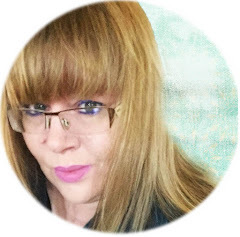 I love your watercolor and you explain the delight of watercolor perfectly! The way the colors move is amazing, relaxing and beautiful! Wonderful colors and a perfect sentiment! 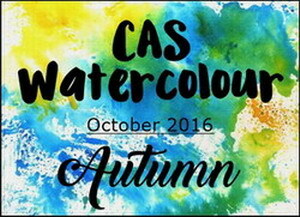 Thanks so much for sharing this with us at CAS Watercolour! I know what you mean about watercoloring. It's always a surprise what comes out! Your card is a beautiful fall card. So glad to hear your mom is better! 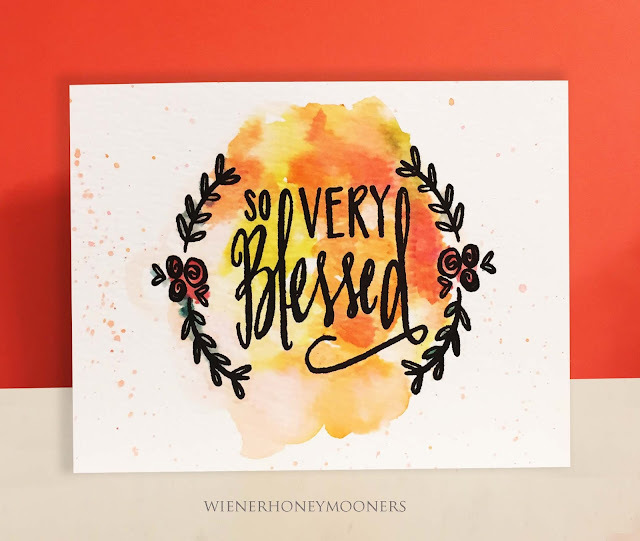 Love the simplicity of your card Kimberly! Very pretty. The Heart Desires - Let them eat CAKE! PNW Crafters - Celebrating Lenae's Birthday!